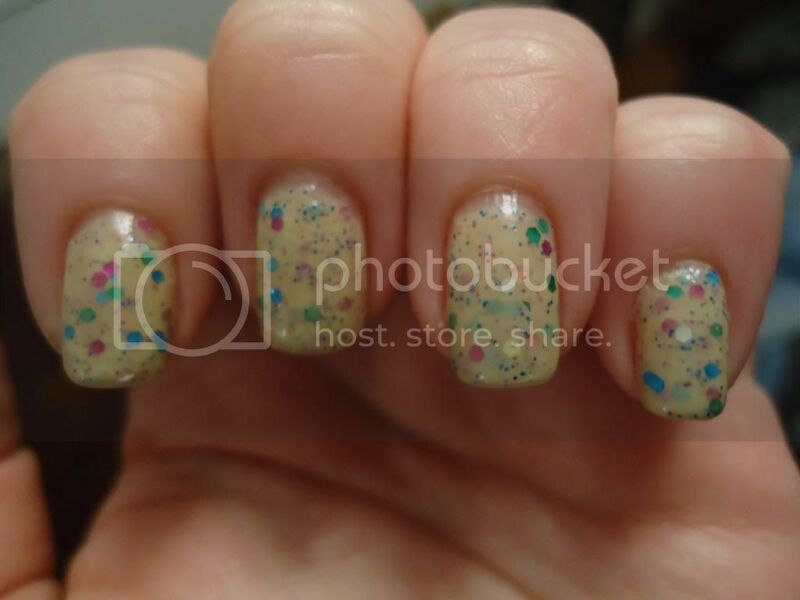 nailtastic fun: Whimsical Ideas by Pam "Hatched"
Whimsical Ideas by Pam "Hatched"
Hows everyone's evening going? Mine is quiet so I decided to do a post. 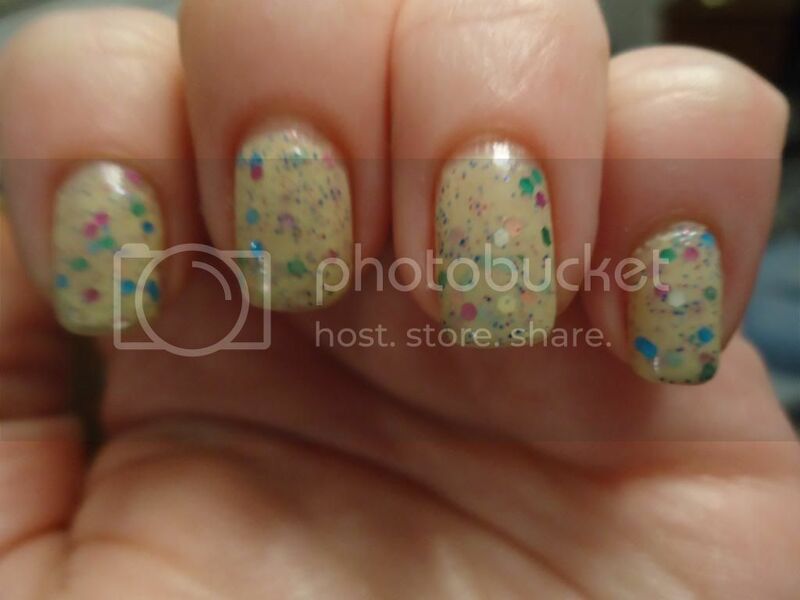 And I have a gorgeous, and adorable polish to show to you guys. 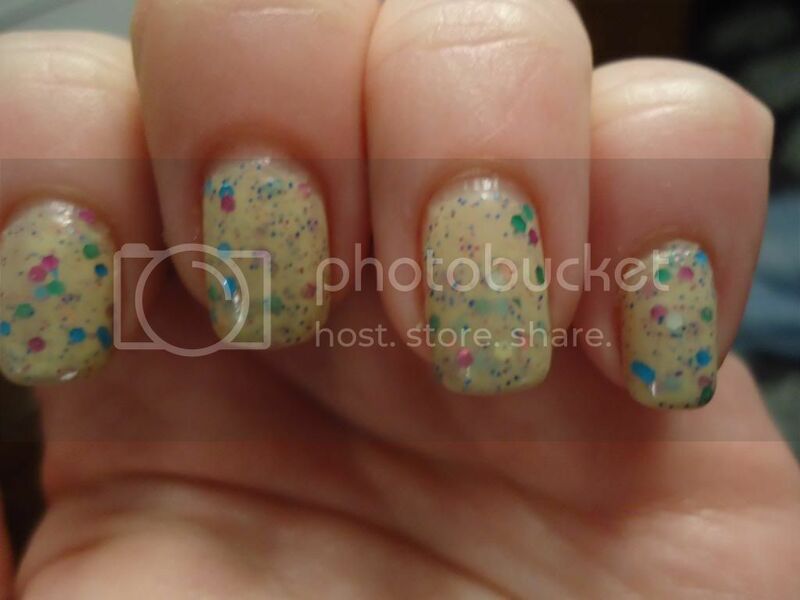 If you haven't heard of Whimsical ideas by Pam's polishes, you are missing out. 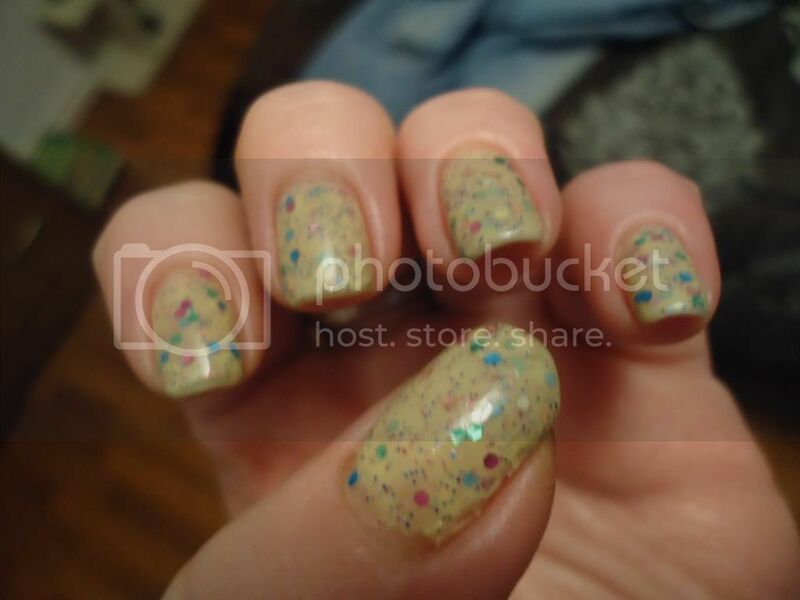 I have showed you guys my other polish I have by her called "Suess". If you missed it, take a look at it here. Its another beauty. 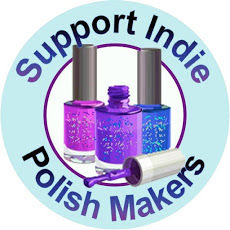 Also, take a look at her facebook page which is where you can see her polishes and where you can find her e-mail address to order some polishes. She does , however, only ship to the US. I had to go through a third party to get mine and it was quite a hassle. It took about 3 months for me to get them. I thought they were lost. So I was beyond happy when I finally got them and appreciate them that much more now!!! 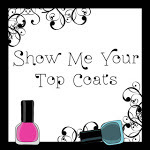 So, as I said, these are 3 coats topped of with seche vite. So I hope you guys enjoyed my pictures. As always, my posts are very picture heavy:) What do you guys think of "Hatched"? Does it remind you of Easter as well? Which , if any, Whimsicals do you own? 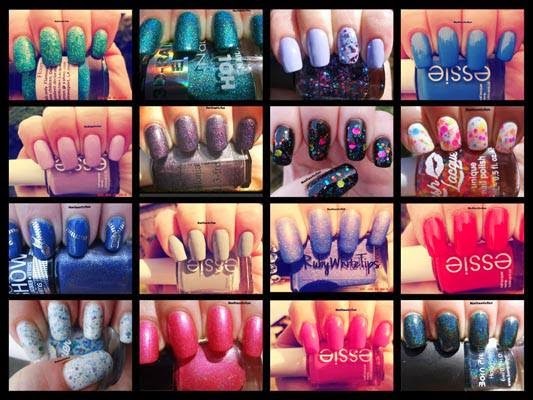 Or which would you love to have?? Looks great! Instead of going through a 3rd party text time try getting it shipped across the border at Point Roberts! It's fairly cheap [~$3 a package] and very fast! I love indie poishes. BEware though, once you start, you wont be able to stop! 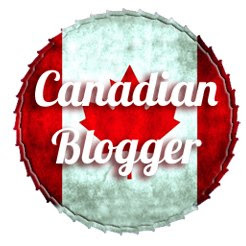 I have moved to a new blog !!! 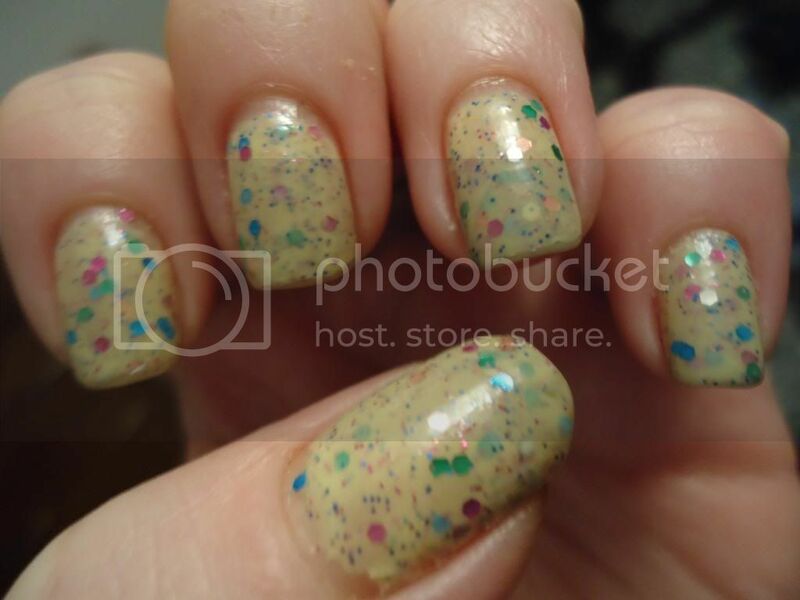 Maisie Shine Goldfinger and OMG Giveaway! Enjoying the beginning of Summer! :) Healthy tips for your bod & nails! Because every fairy tale needs a budget! Watermark theme. Theme images by bulentgultek. Powered by Blogger.